In October 2015 it became illegal to sell e-cigarettes or e-liquids containing nicotine to people under the age of 18 or for adults to buy them for under 18s. Those who break the law could face a £50 fixed penalty notice or be fined up to £2,500. Blackburn with Darwen Trading Standards officers will be carrying out test purchase checks soon to make sure local businesses are following the new rules. These will focus on under-age sales of electronic cigarettes, inhaling devices and refill cartridges and substances. 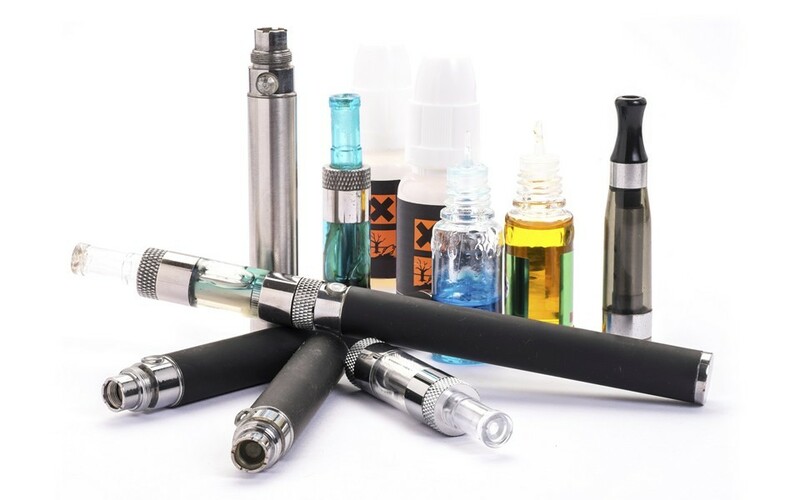 Also known as vaporisers or electronic nicotine delivery systems, e-cigarettes are often designed to look and feel like cigarettes, but were developed as an alternative to traditional tobacco products. E-cigarettes should not be used by young people and sales of them to under-18s are now against the law. It is important that retailers have procedures in place to ensure they do not break this law, which is designed to protect children and young people.